darkSpyro - Spyro and Skylanders Forum - Spyro the Dragon - High Caves - NTSC or PAL Version Music? 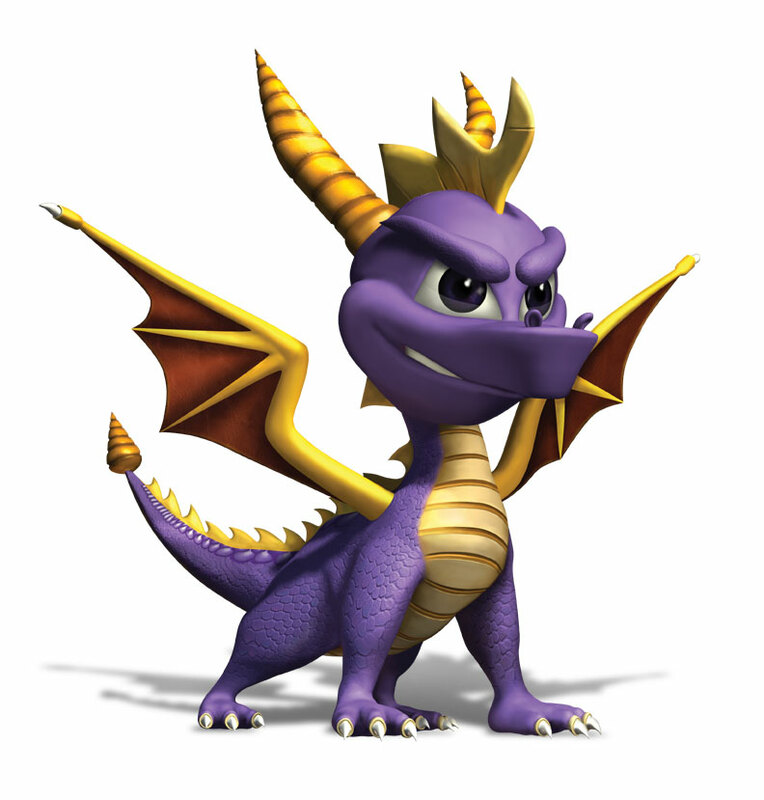 darkSpyro - Spyro and Skylanders Forum > Spyro the Dragon > High Caves - NTSC or PAL Version Music? High Caves - NTSC or PAL Version Music? I like the PAL music. I think that suits the level better, but that's probably because I'm so used to it from playing since childhood. Is the NTSC version of High Caves used in another level in the PAL version of the game? I know I've heard it before. EDIT: I forgot that my downloadable Spyro games are the NTSC versions, which would explain why I am familiar with both versions. ^ A slowed-down version of it can randomly, rarely play if you spend a while in any level. Unless I'm thinking of the Tree Tops music. I also think the Greatest Hits version implimented the PAL music. Considering I've been using a Greatest Hits copy for a few years, I'm pretty sure it didn't implement the PAL music. At least not for this level, mine definitely plays the NTSC version. That being said, I wish it didn't! The PAL version is way better. I prefer the PAL version, the NTSC version just sounds like a slowed down version of Tree Tops. I definitely prefer the PAL version. I like having an original piece of music for the level rather than just a remix of an existing one. I also feel it suits the level better. I like the PAL one more. I prefer the PAL version. Might be biased because that's the one I grew up with, but I think it fits the level better, too.